A core block of just 10 hectares which forms the core of the larger 92+ hectare Coomera Town Precinct has just changed hands signalling the start of the development of the new regional centre. The Queensland Government sold the block to SCentre which is the operating company of Westfield. 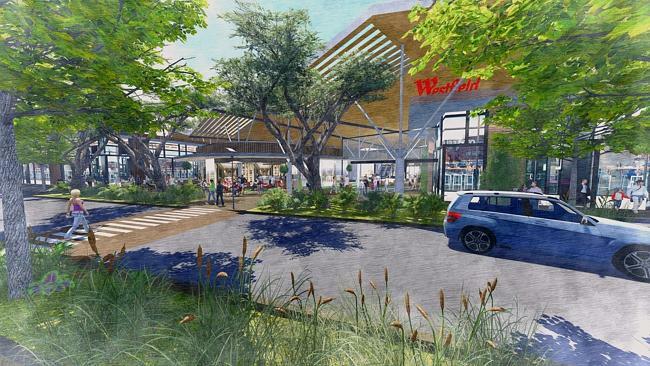 COOMERA Town Centre, a commercial and retail hub that has been on the drawing board for two decades, appears set to come to at least partial fruition following a near $20 million land sale. The 9.821ha parcel, near the Coomera train station, forms the core of the town centre precinct, which will host an 88,000sq m regional centre with extensive retail and recreational facilities. It has been bought from the State Government by Westfield shopping venues operator SCentre, and Government-owned Queensland Investment Corporation, whose assets include Robina Town Centre and a major stake in Logan Hyperdome. Purchase of the site, at 103-121 Foxwell Rd, which at one time was earmarked by the government for a World Expo, an event laid to rest by a failed bid, has come almost nine years after the sale went to contract, in July 2007. It lifts the QIC and SCentre investment at East Coomera to $81.595 million and the area of land they control to 92.2ha, much of it acquired from Dreamworld operator Ardent Leisure and Coomera Resort, an arm of Japan’s Hokojitsugyo, which in 1989 secured 384ha of land at Coomera for $22.5 million and retains a holding. Initial components of the planned regional centre ­reportedly will include a ­cinema, two-level department store and an artificial beach. 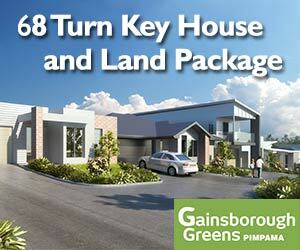 However, it is a small ­component of the overall town centre plan. Along with the regional retail precinct, the plan calls for a business district with midrise office and apartment buildings, and education, health and light-industry components, along with transport and community infrastructure to ­service up to 150,000 residents. The plan allows buildings up to 15 storeys, in which apartments can sit above retail facilities, on land around the Coomera rail station.